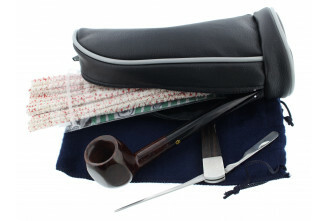 Here are our latest novelties. 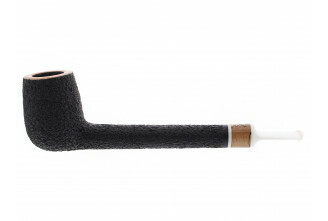 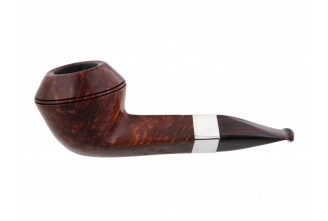 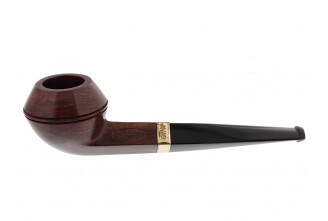 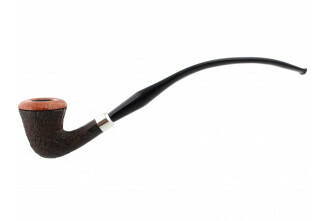 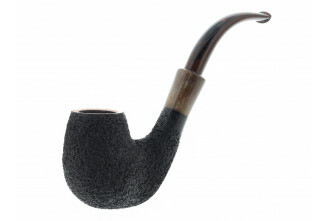 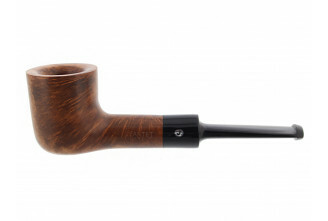 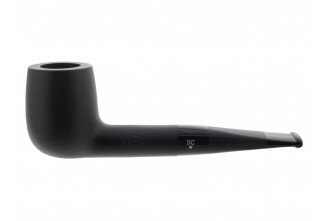 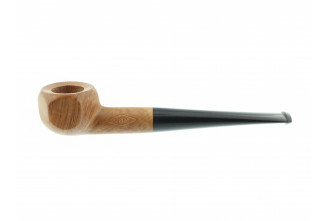 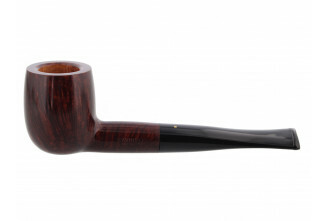 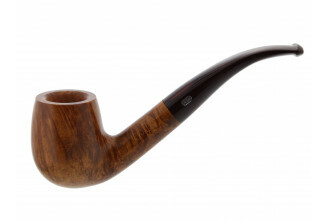 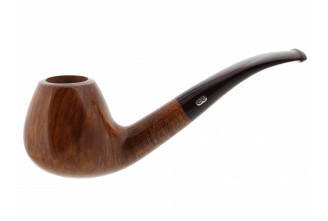 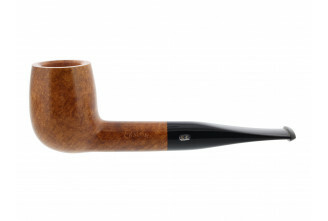 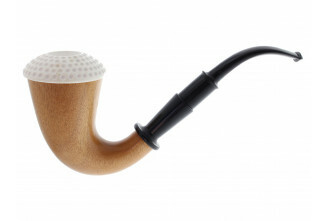 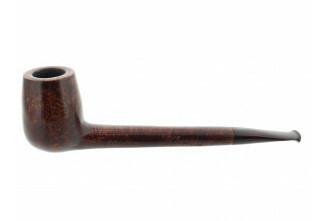 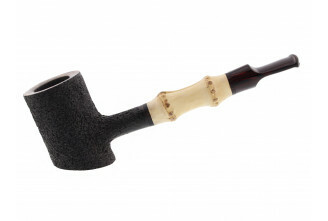 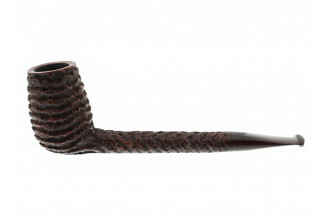 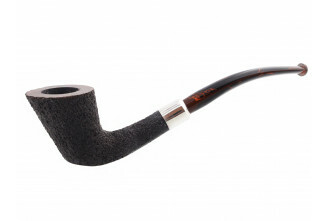 These pipes and accessories have been carefully selected for their quality. 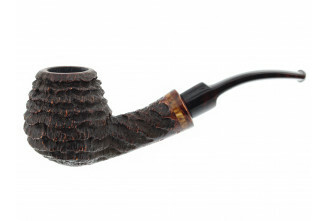 Come here regularly, new arrivals almost every day.